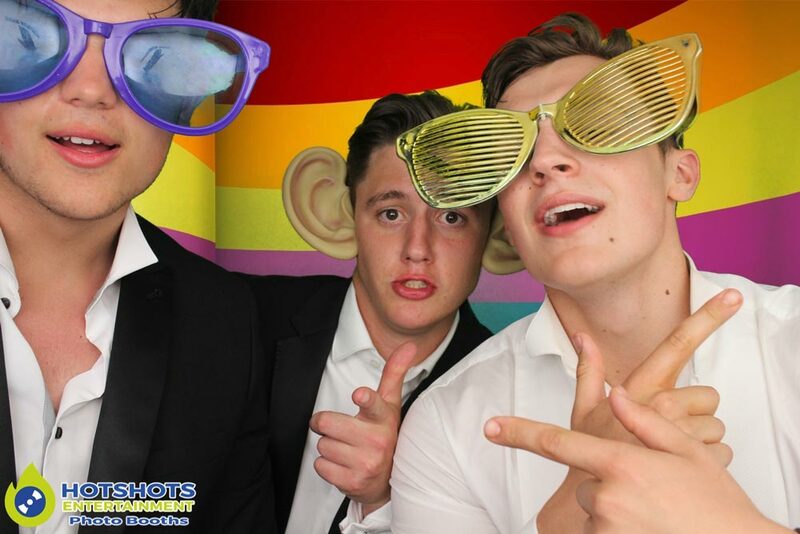 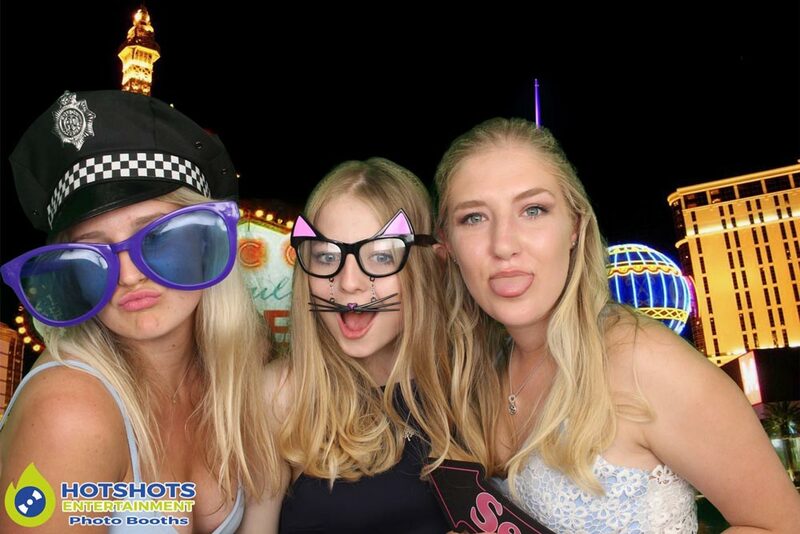 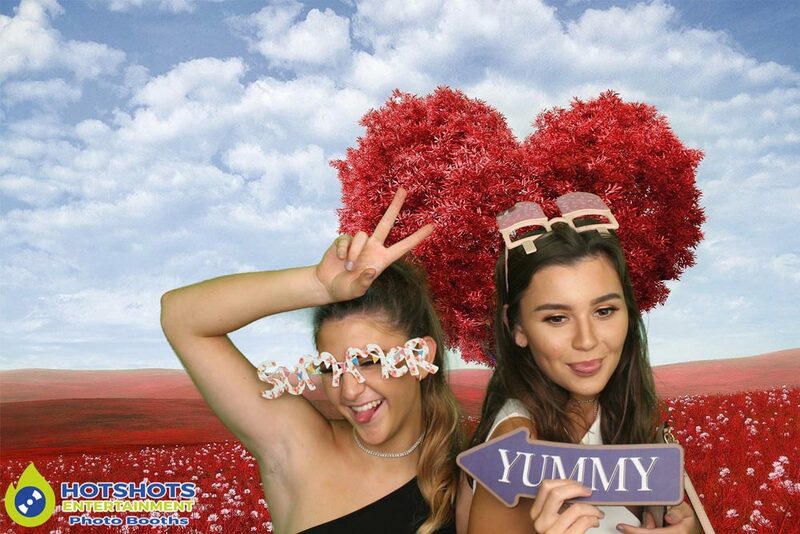 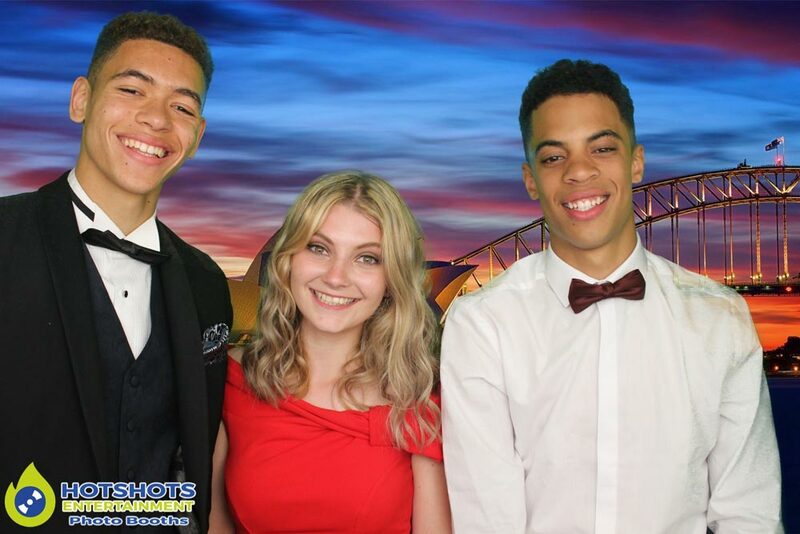 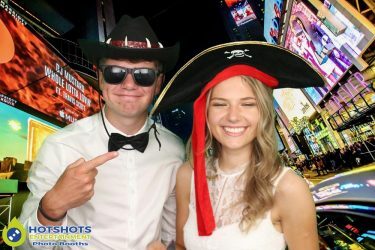 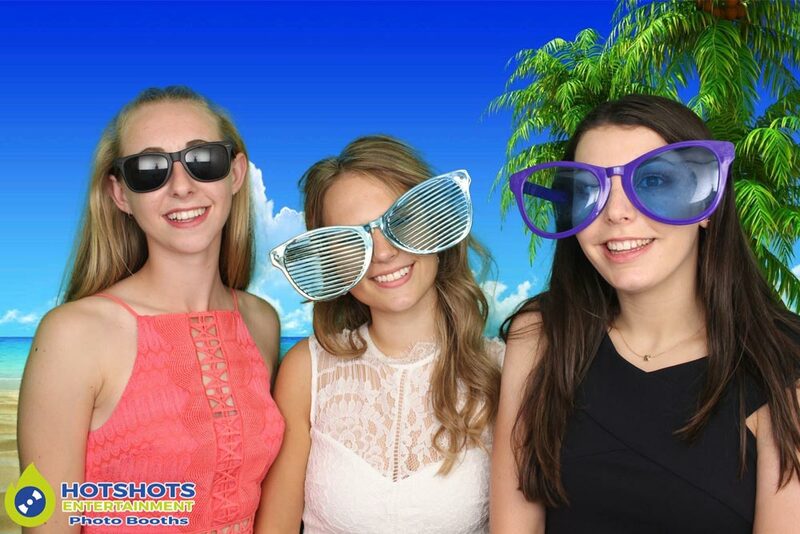 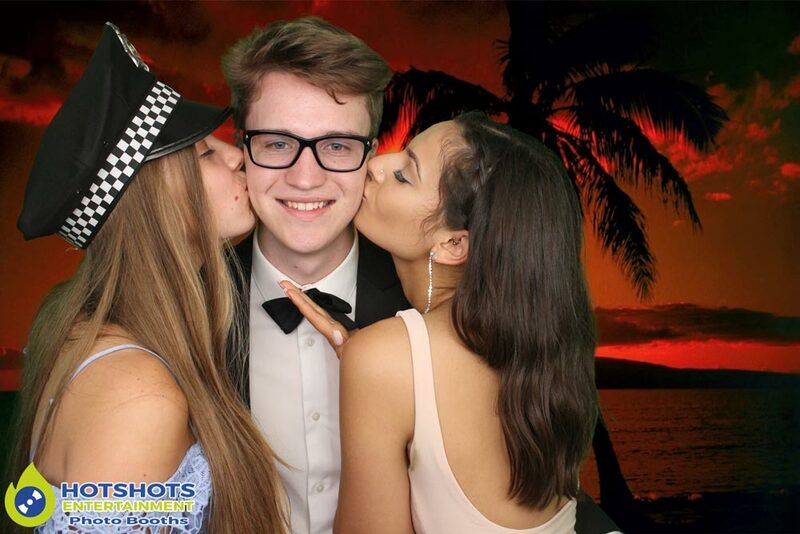 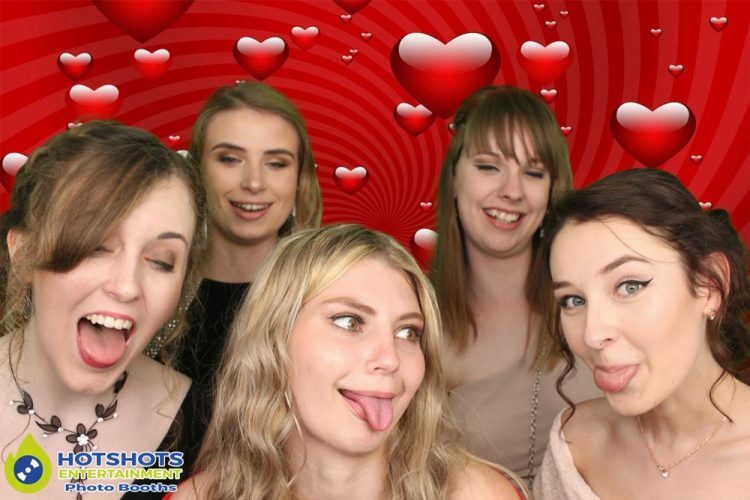 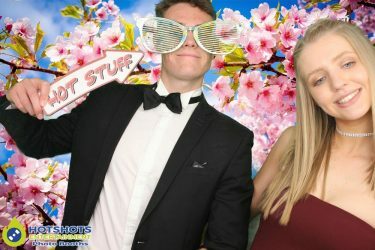 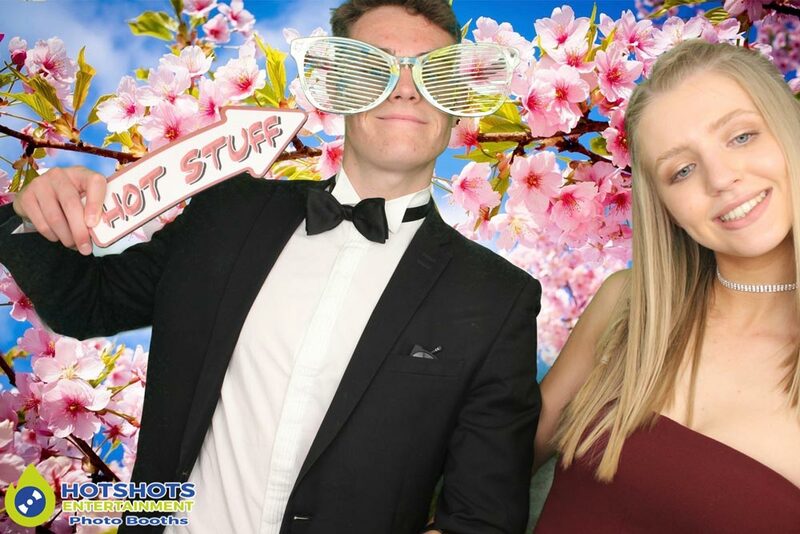 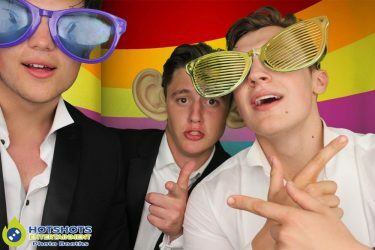 Hotshots Entretainment was booked in for a photo booth at Bristol Zoo Pavilion for Colton’s school prom on the 6th July 2017. Derrick was the attendant that night & he said everyone looked like they were having fun with loads of laugh’s & smiles, even some of the teachers went in to have some fun. It is always great at the Pavilion with the nice big private room we get to set up in & the staff is always friendly. There were quite a few pictures taken & you can see a few below, then the rest you can find HERE, please tag & share if you dare.